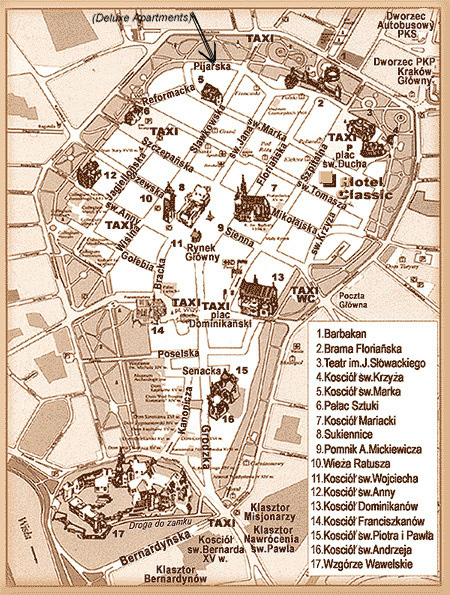 The Old Town is undoubtedly the most picturesque part of central Krakow and gastronomic and cultural heart of the city. The majority of Old Town apartments are housed in the beautiful historic buildings. You will find tourist attractions, museums, churches, restaurants, bars and clubs just behind the door of your apartment. 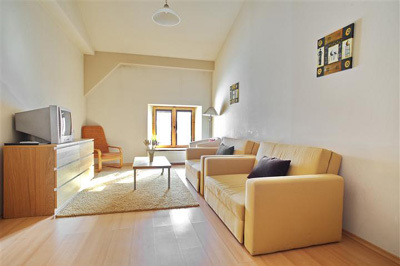 The Apartments are ideal not only for tourists but also for businessmen and those looking for elegant apartments for short, medium or long period of time. 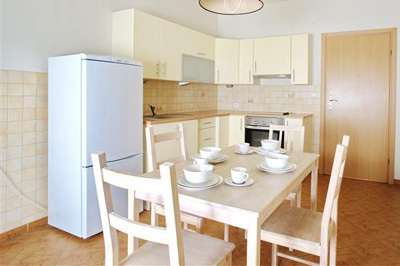 Each apartment is equipped with all modern comforts such as satellite TV, iron, washing machine, and modern furniture. The modern kitchen has all necessary utensils. Internet is available in some rooms and is free of charge. 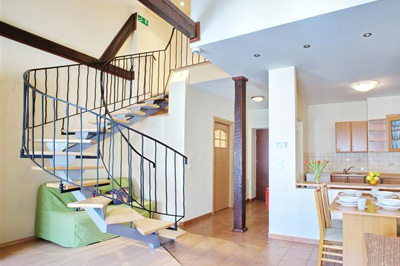 The Old Town Apartmenta have an economic and studio apartments with one bedroom for two-four people, as well as large, spacious two-bedroom suites ideal for families or groups of friends. The most economical and the smallest of our apartments, equipped with everything which is essential for comfortable rest and work. 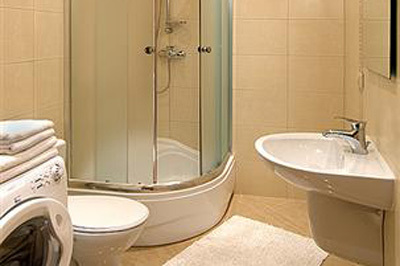 We especially recommend with short stays for one or two persons. 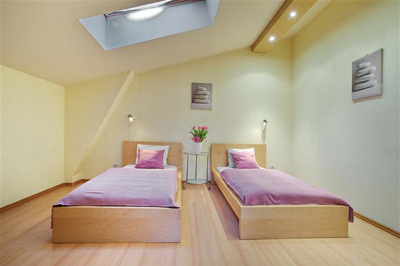 The are recognized by the bedroom and the salon, where 4 or 6 people can be accomodated. The best choice is achieved for medium and longer stays - also monthly. All apartments enjoy a convenient location, situated just off the Market Square or in the middle between the Old Town, the Wawel Royal Castle and Kazimierz (the famous old Jewish quarter).